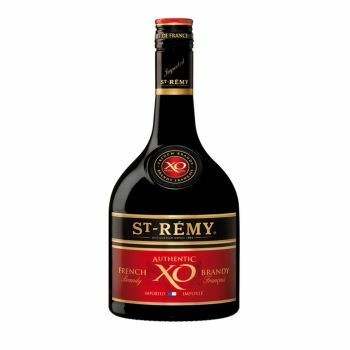 St-rémy XO is a brand of character with complex aromas and a robust taste, enriched by a multitude of flavours that make it irresistible to the connoisseur. It is recognized for its elegance, smoothness and the way it lingers on the palate. Appearance: luminous amber colour, tinted with subtle, rich red hues.